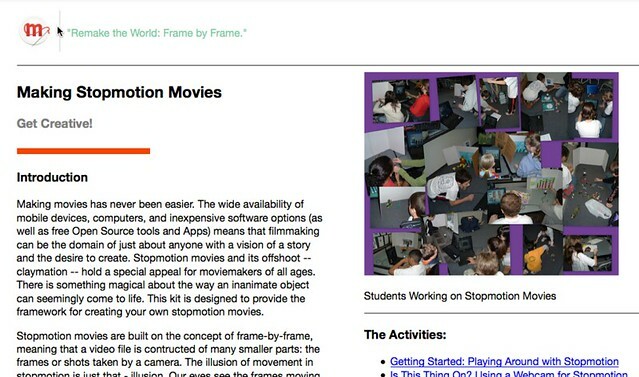 This entry was posted in Adventures in StopMotion Animation, nwp, TeachtheWeb and tagged #teachtheweb. Bookmark the permalink. Nice movie, Kevin! We use SAM a little and Flip Boom (not stop motion but animation).